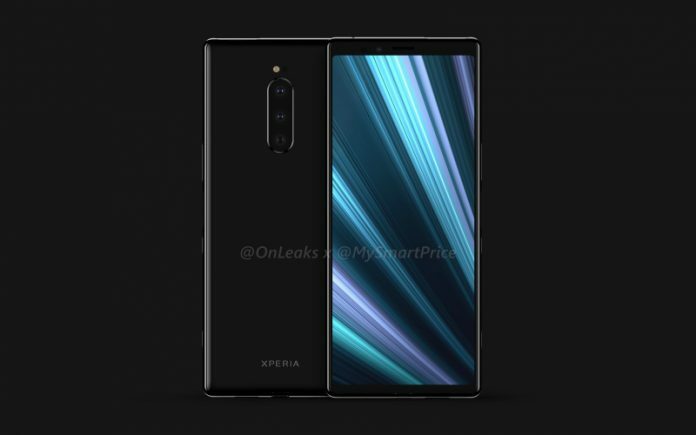 Sony Xperia XZ4 for China to Feature 8 GB RAM, 256 GB Storage Reveals Leaked TENAA Listing - Playfuldroid! On Feb. 25, Sony may debut the Xperia XZ4 flagship phone at the Mobile World Congress (MWC) 2019 tech trade show in Barcelona, Spain. The Xperia XZ4 is long rumored to come with 6 GB of RAM and 128 GB of internal storage. However, a leaked TENAA listing of the alleged Xperia XZ4 suggests China could be receiving its more powerful edition with 8 GB of RAM and 256 GB of internal storage. 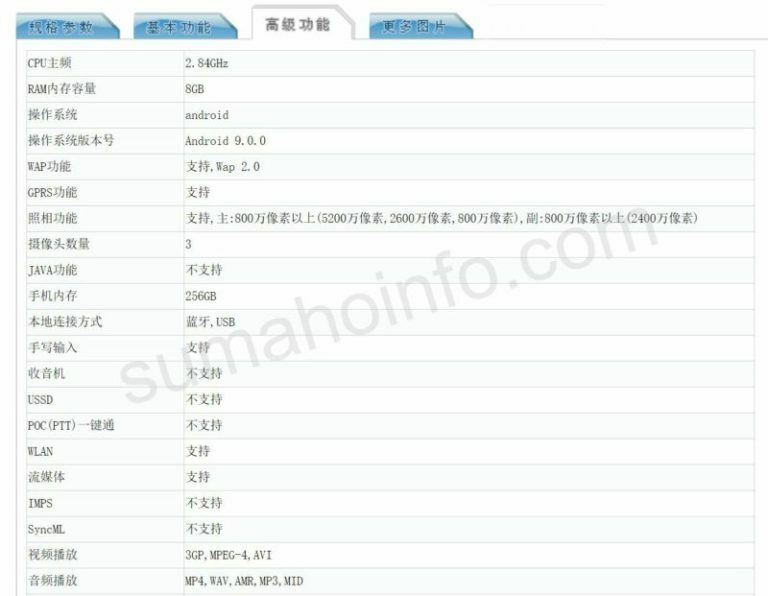 The Sony Xperia XZ4’s TENAA listing that can be seen in the screenshots below cannot be found on the database of the Chinese telecom authority. The leak reveals that the Xperia XZ4 measures 166.9 x 72.4 x 8.3mm and weighs 188 grams. The smartphone is equipped with a 6.4-inch display produces 3360 x 1440 pixels. It is powered by 2.84 GHz octa-core processor. The Android 9 Pie OS is preinstalled on the device. The smartphone is packed with a 3,680mAh battery. Rumors have claimed that the Xperia XZ4 will be the first Sony will be equipped with a triple camera setup. 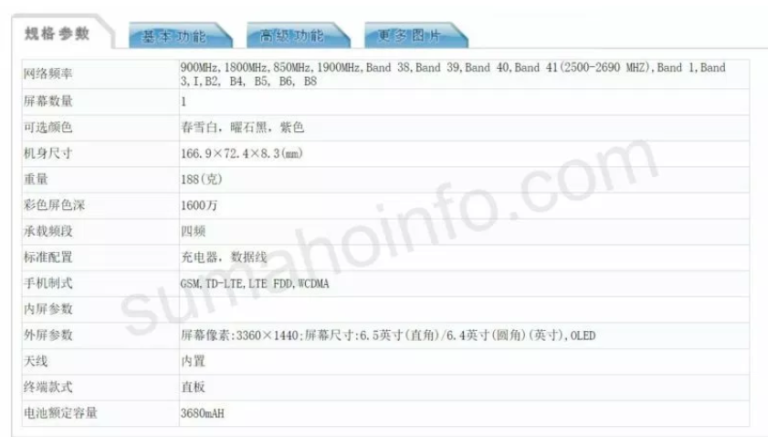 The leaked TENAA listing reveals that it has a 52-megapixel primary sensor that is assisted by 26-megapixel secondary sensor and an 8-megapixel third sensor. The leak further reveals that it has a 24-megapixel selfie shooter. The leaked images can be just photoshopped shots. Hence, it is advisable to digest the report with a grain of salt.